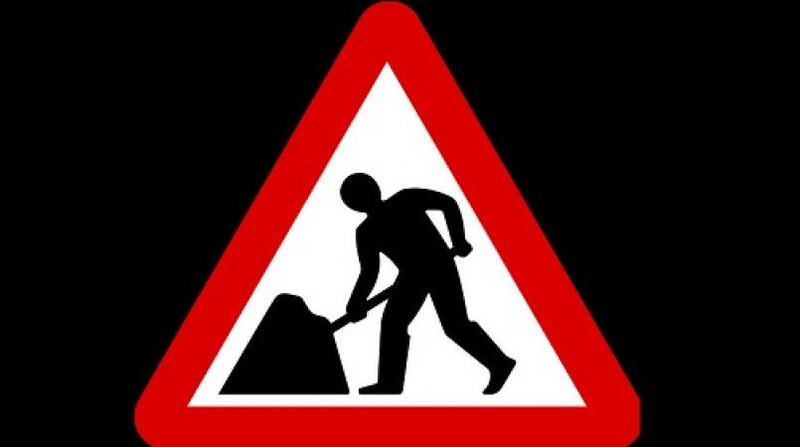 The National Works Agency (NWA) has advised that with immediate effect, a section of the Coakley to Mount Airy, or Brandon Hill roadway, in West Rural St Andrew is restricted for use by small vehicles only. The NWA, in a statement, said operators of large vehicles including heavy and haulage equipment should not attempt to use the corridor. 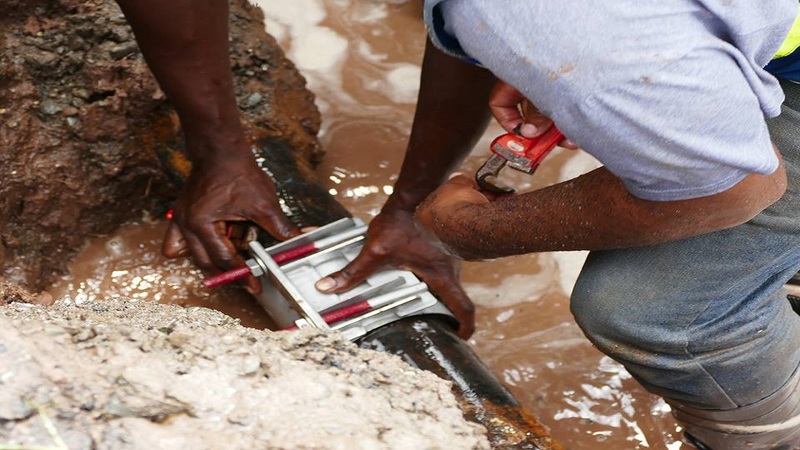 The NWA said the roadway is being impacted by a breakaway that occurred during heavy rainfall in May and has since worsened, resulting in the road being further undermined. According to the NWA, the problem was being compounded by the vibration caused by the passage of heavy vehicles. 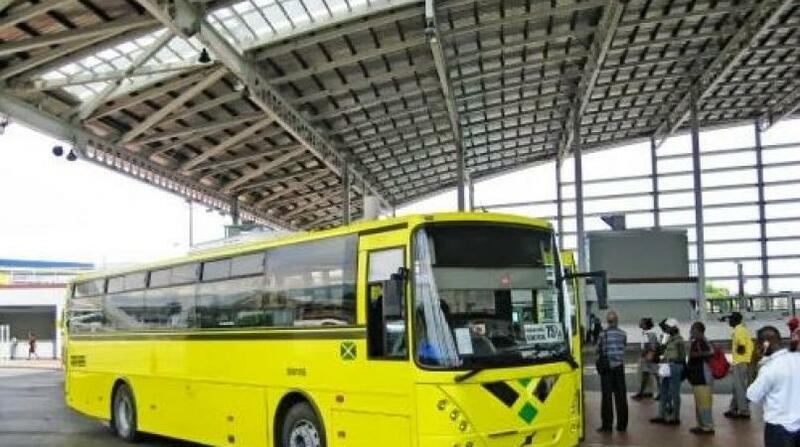 The NWA said the restriction is being enforced as the current state of the roadway poses a threat to life and property. There is no alternative route and motorists and pedestrians who are still permitted to do so, are being advised to exercise caution while traversing the roadway and to obey the instructions of posted warning signs. Meanwhile, manager, Communication and Customer Services at the NWA, Stephen Shaw said that a retaining wall is currently being constructed at the site of the breakaway, as part of an ongoing road rehabilitation project. He said the NWA intends to accelerate the pace of construction activities in the coming days to reinstate the roadway within the shortest possible time. 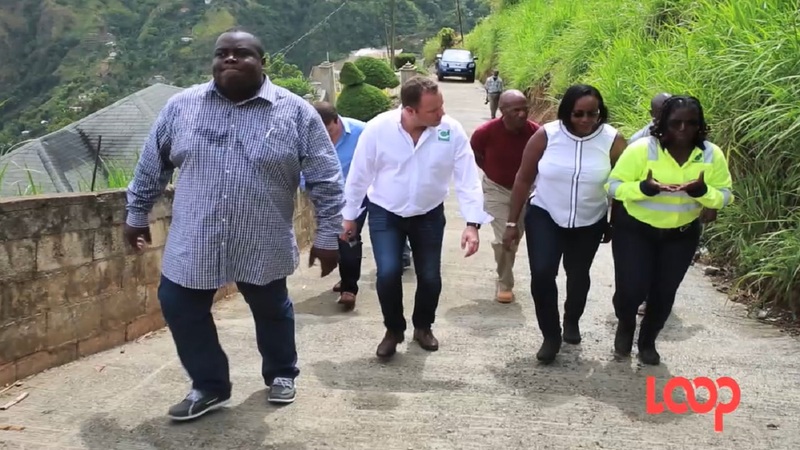 The Coakley to Mount Airy roadway is being rehabilitated as part of the Local Component of the Major Infrastructure Development Programme at a cost of $43.2 million. The project includes drainage improvement, the construction of retaining walls, installation of guardrails, asphaltic concrete overlay and patching.